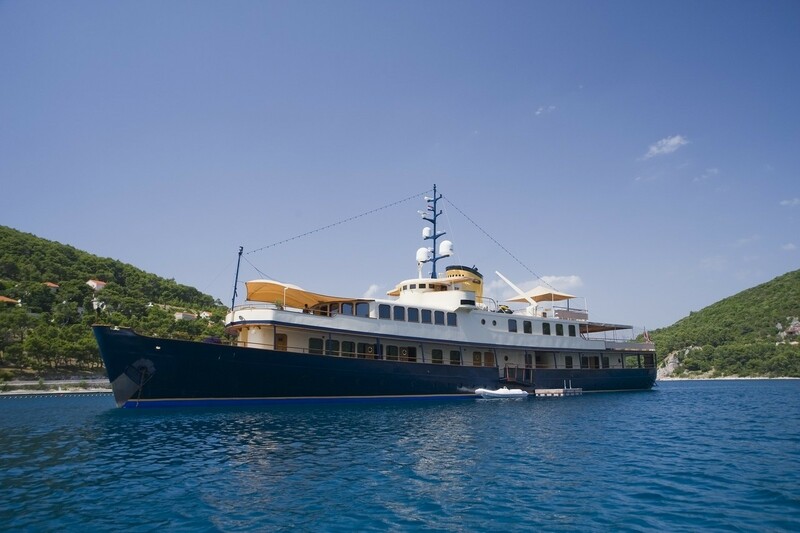 M/Y Seagull II is a 54m (177' 1") classic displacement motor yacht built in 1952. 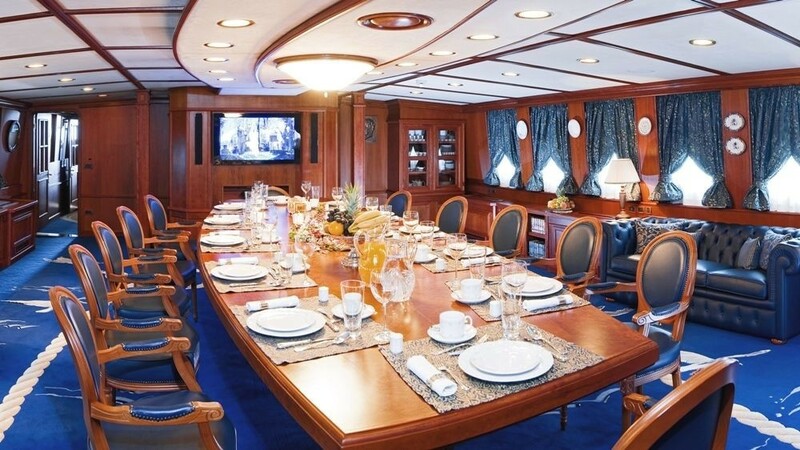 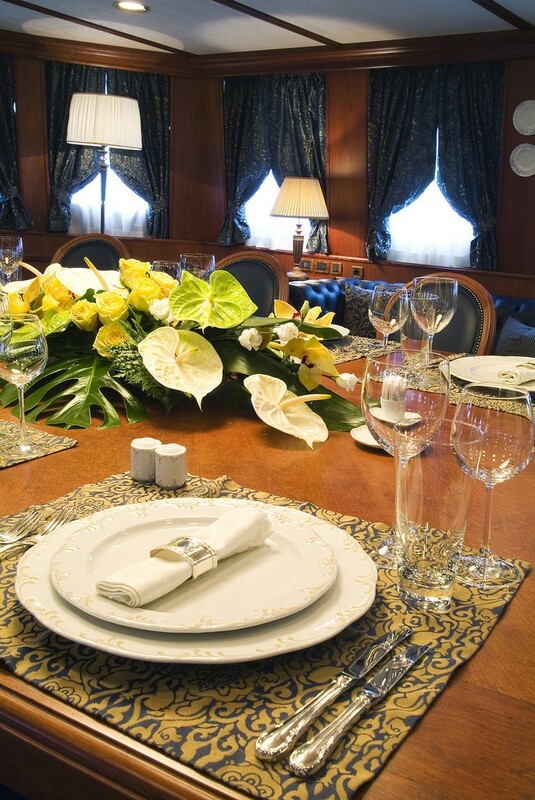 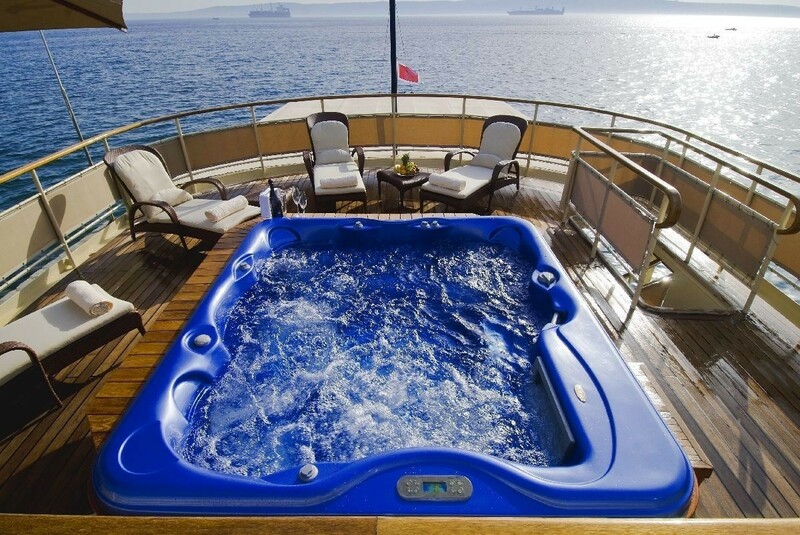 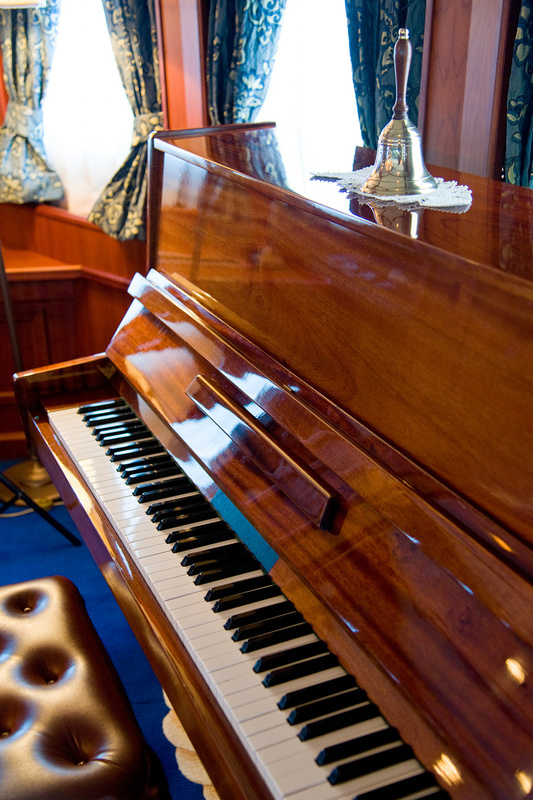 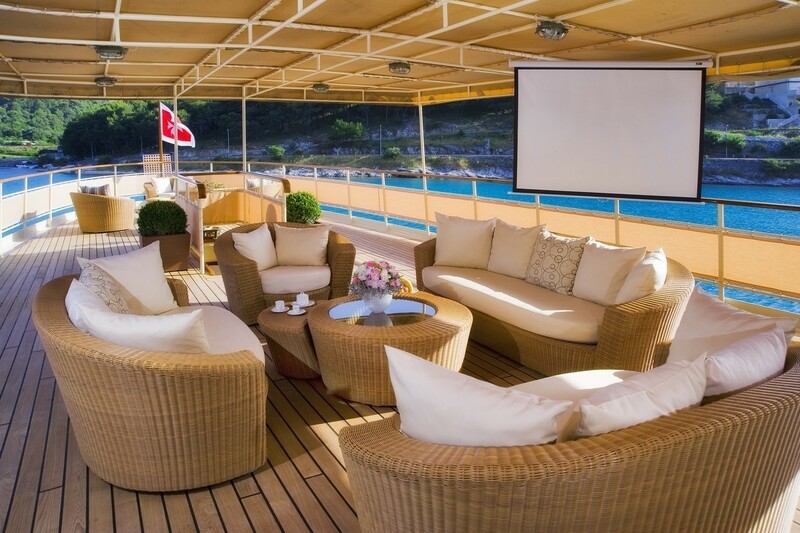 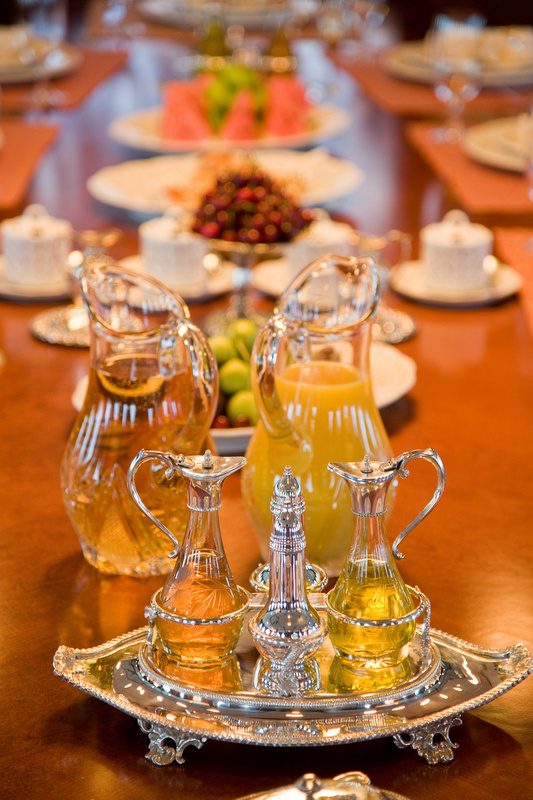 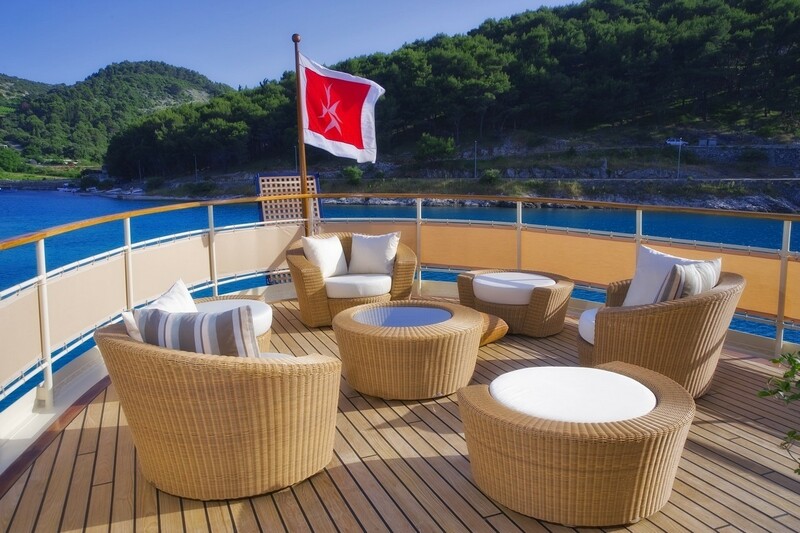 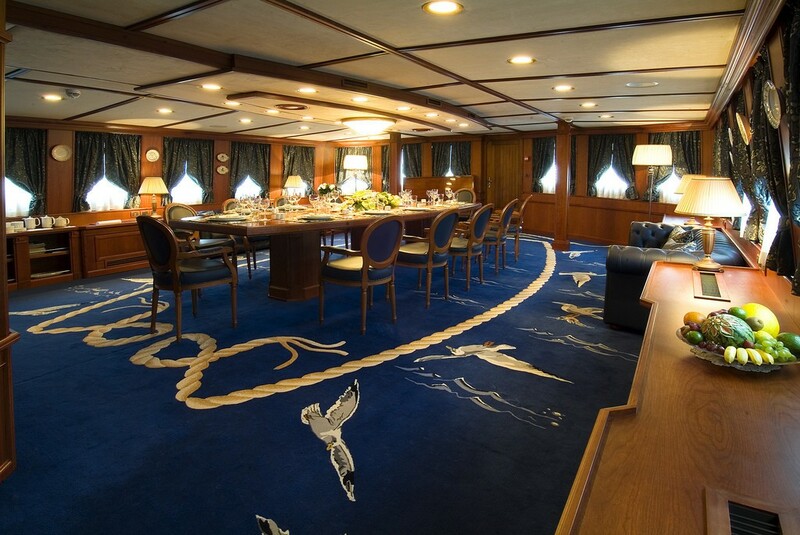 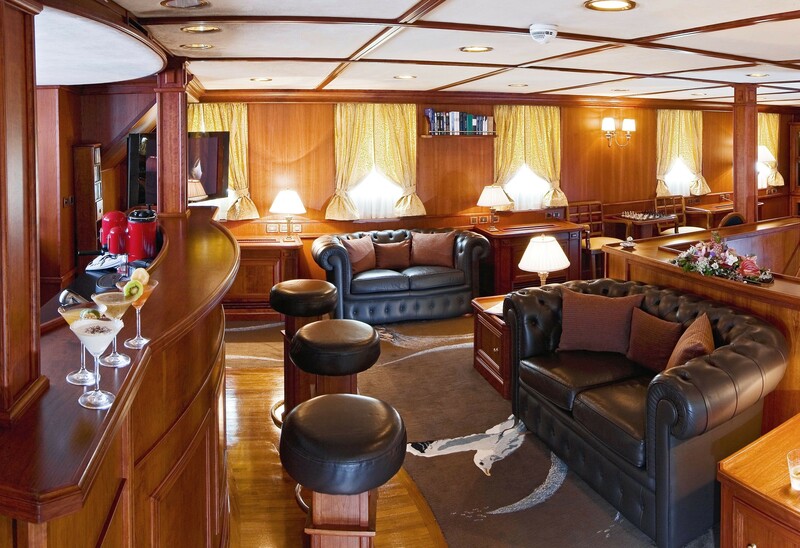 She can accommodate up to 12 yacht charter guests in 7 cabins and also offers several different common entertaining areas. 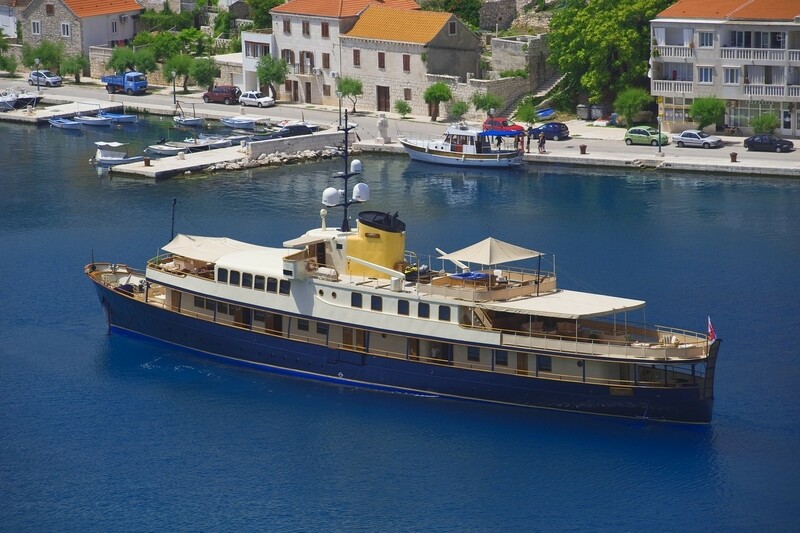 The story of the yacht Seagull II begins in 1952, when the yacht was constructed at the Uljanik shipyard in Pula. 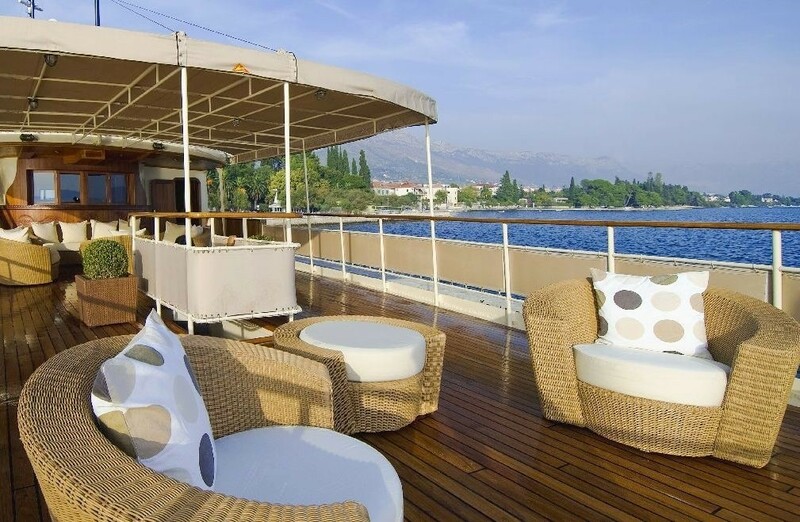 Belonging to the “Six poets” series and named after Vladimir Nazor, the well-known Croatian author, she has served an incredible 50 years as a coastal passenger ship connecting the cities of Dubrovnik, Rijeka, Kotor, and Split. 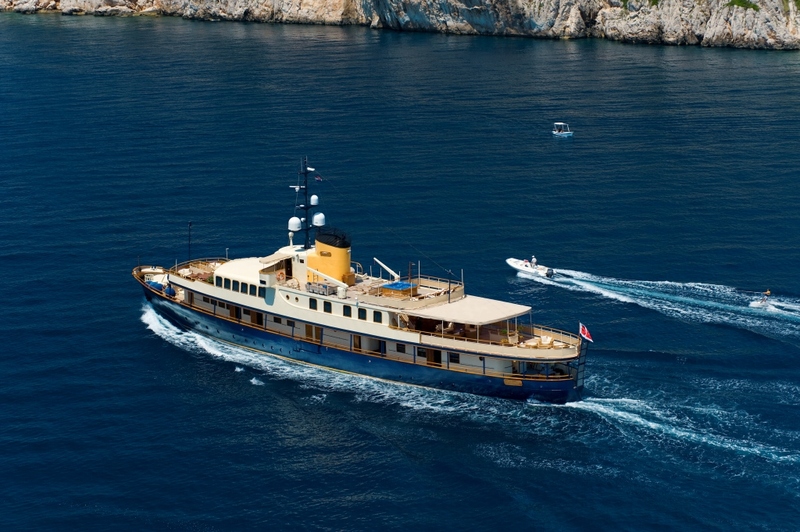 With a poor network of roads, this was the most convenient means of transport in the 1950’s and the small ship was licensed to carry an astonishing 700 passengers. 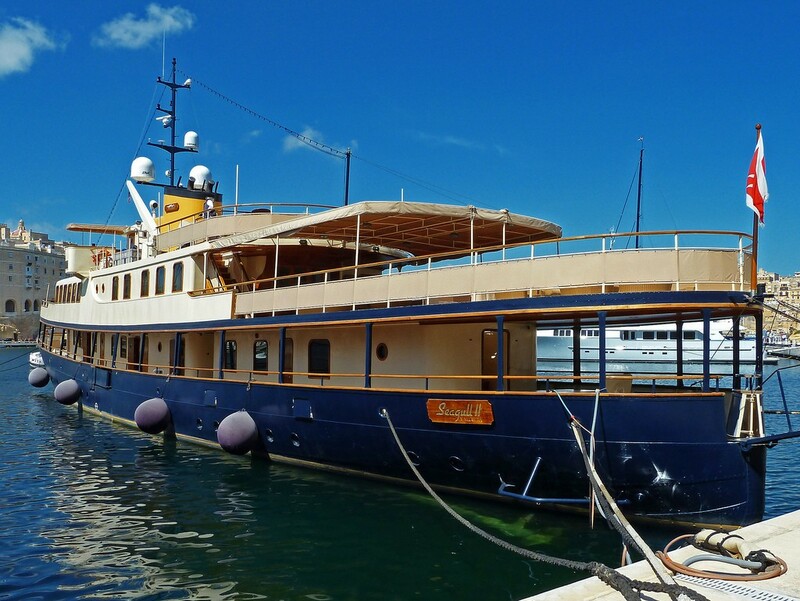 In the following years “Vladimir Nazor” was gradually downgraded, and when sold it was renamed “Biser Jadrana” (Pearl of the Adriatic). 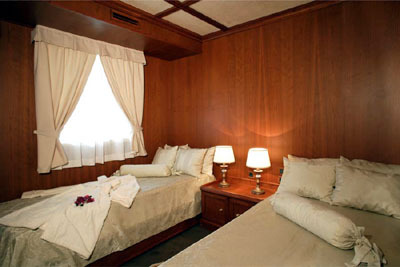 For several years it was an excursion boat operating between Istria and Venice. 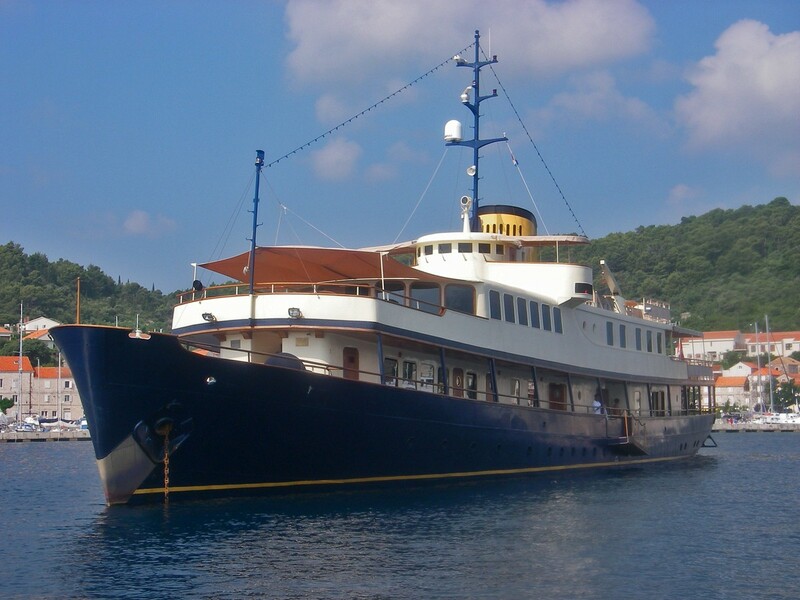 Similar reasons brought her to Dalmatia where she was based in Split and was used as an excursion cruiser until 2004. 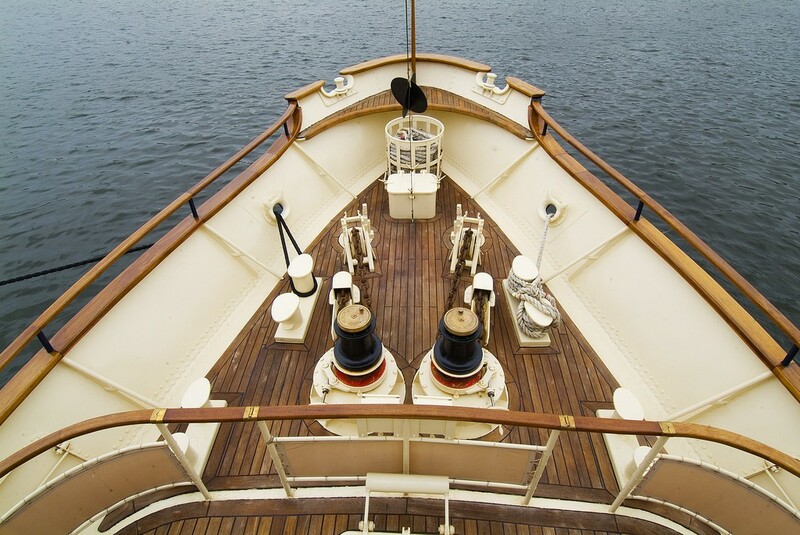 However, this was only for a short while before the vessel was bought by the present Owner. 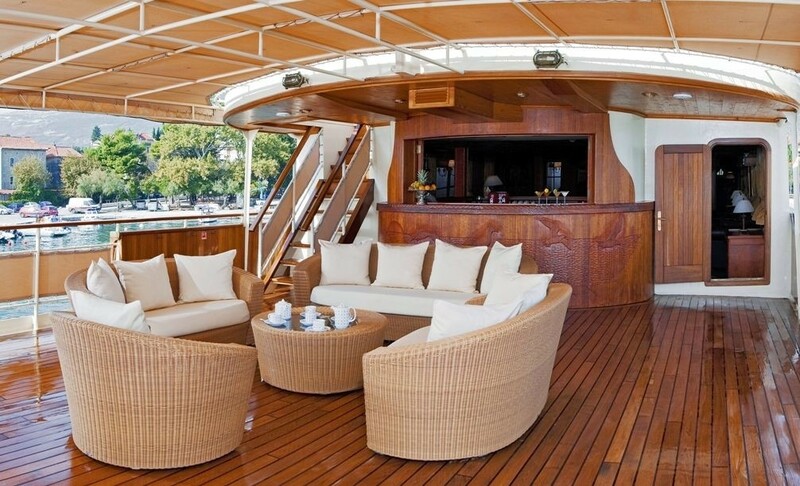 The new Owner was attracted by her elegant lines and cruiser stern, which gives her the appearance of a 1930’s ocean liner in miniature version. 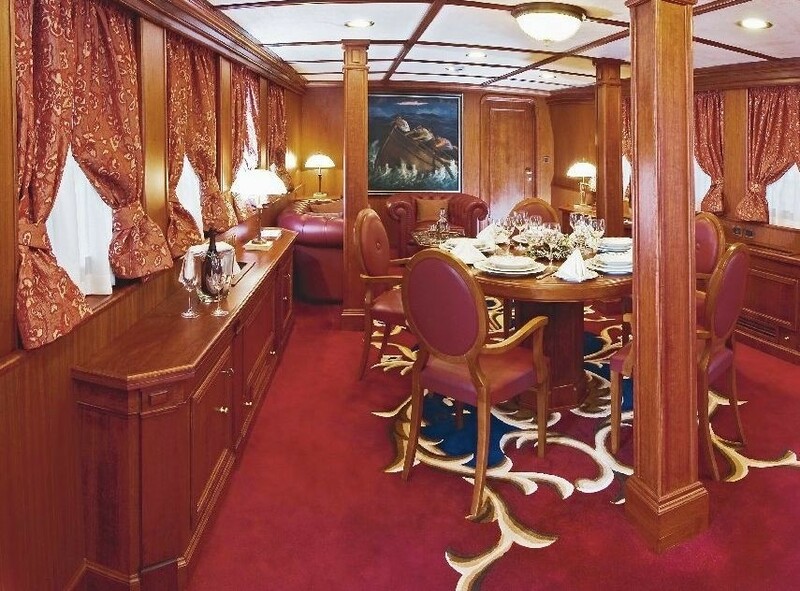 Her new “renaissance” happened in 2004-05 when she was rebuilt as a luxury motor yacht, with the look of an “old-timer”, following the appearance of luxury motor yachts of the first half of the 20th century. 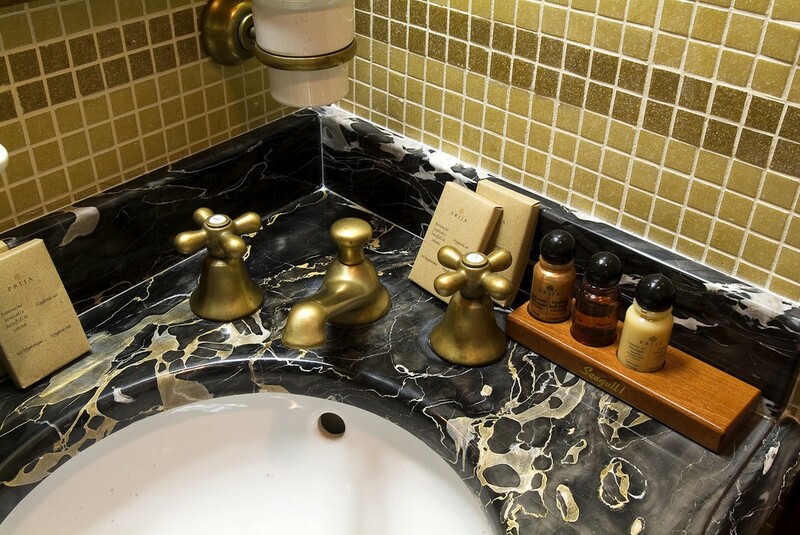 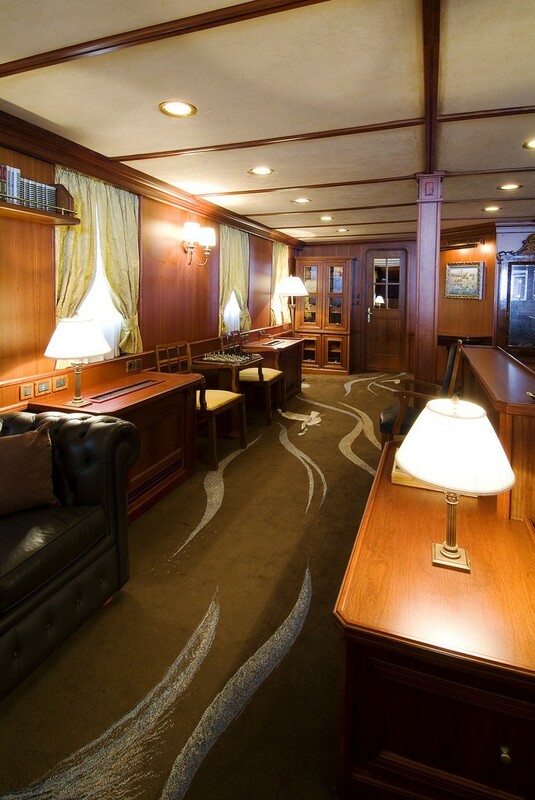 For this reason, her interior decoration has the patina of the past times and the features of the Art Nouveau. 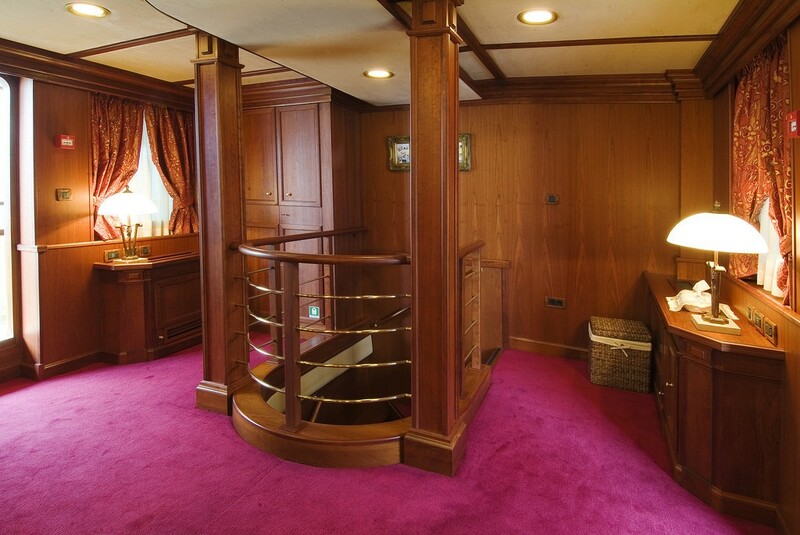 The entire interior decoration is a replica of the late Art Nouveau, with the first signs of the coming Modernism. 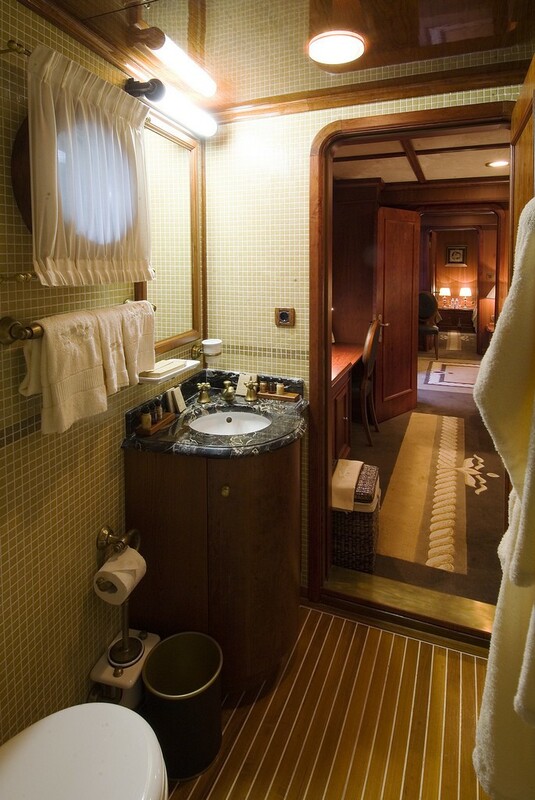 It consists of several elements (columns, friezes, endings, handrails), repeated throughout the ship, creating a recognizable visual mark. 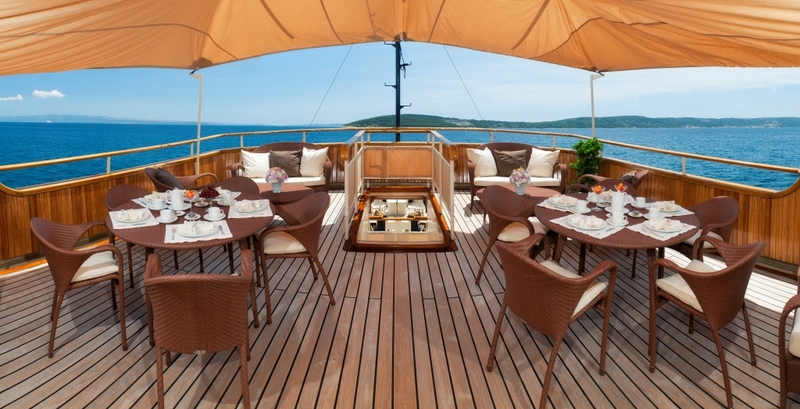 Motor yacht SEAGUL II who was previously called previously Vladimir Nazor, Biser Jadrana and Seagull I can accommodate up to 12 guests. 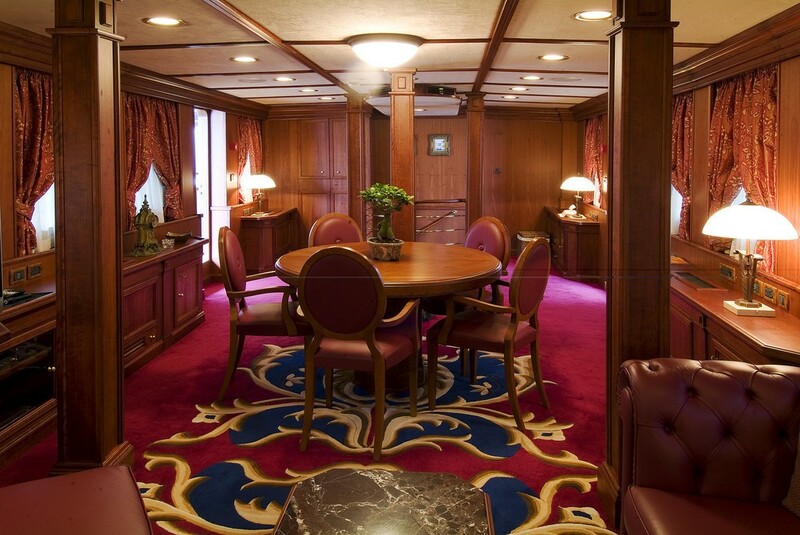 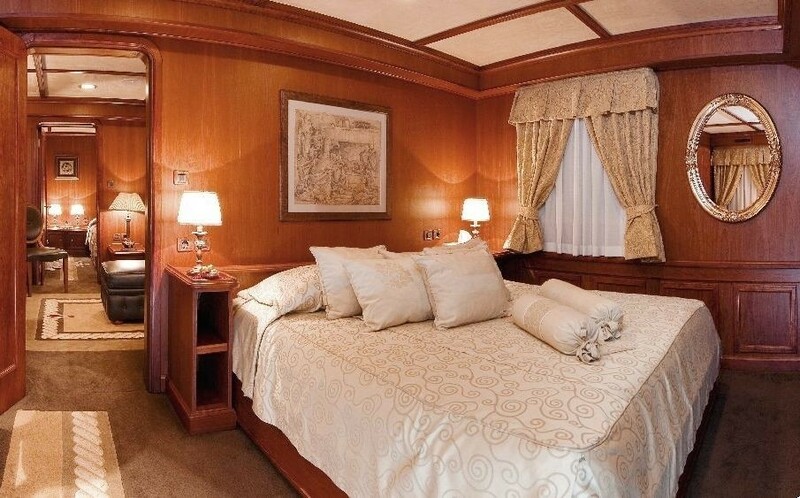 On the main deck she boasts a VIP apartment consisting of two rooms, one room with Queen Size Bed and one room with Twin Beds with a common salon on main deck. 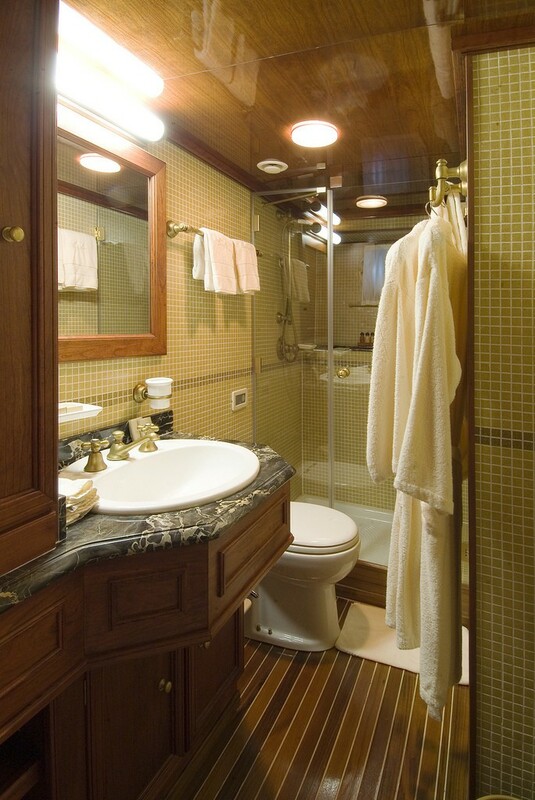 Both rooms have bathroom with shower. 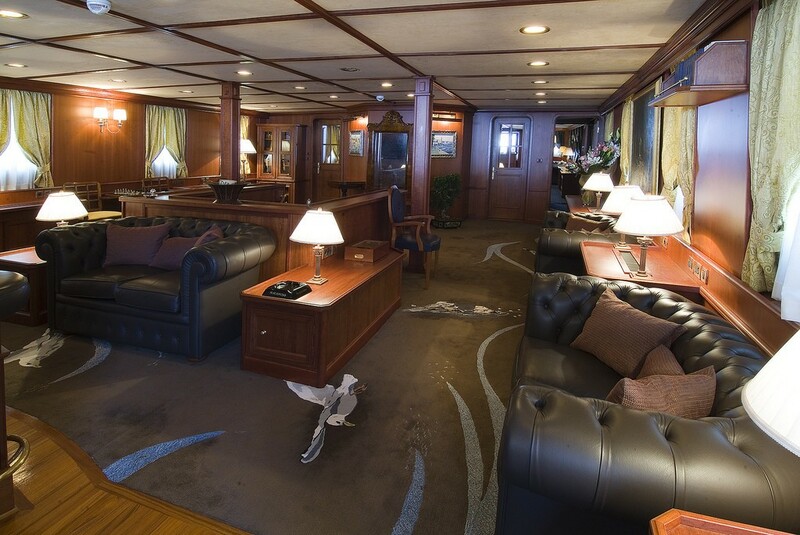 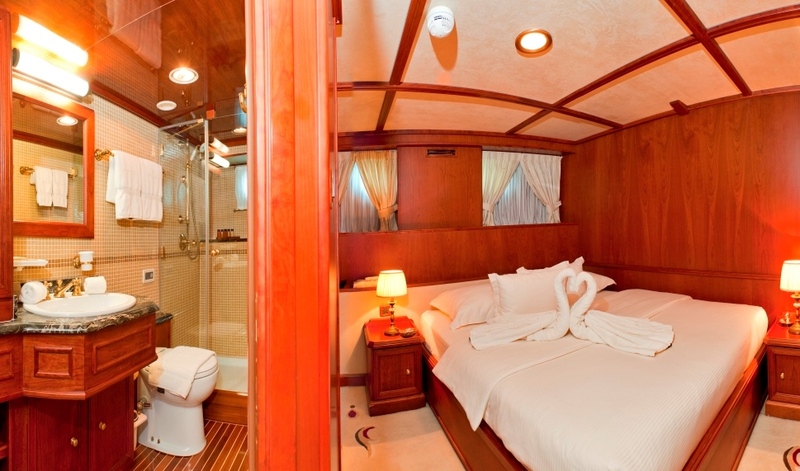 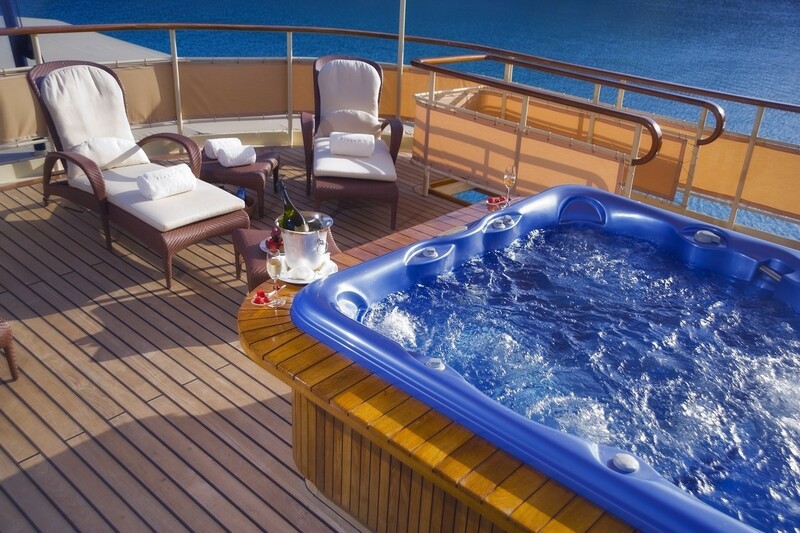 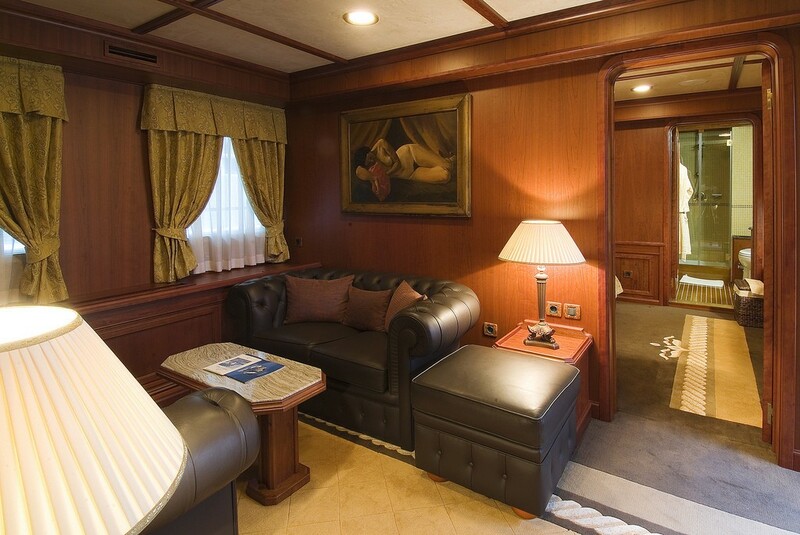 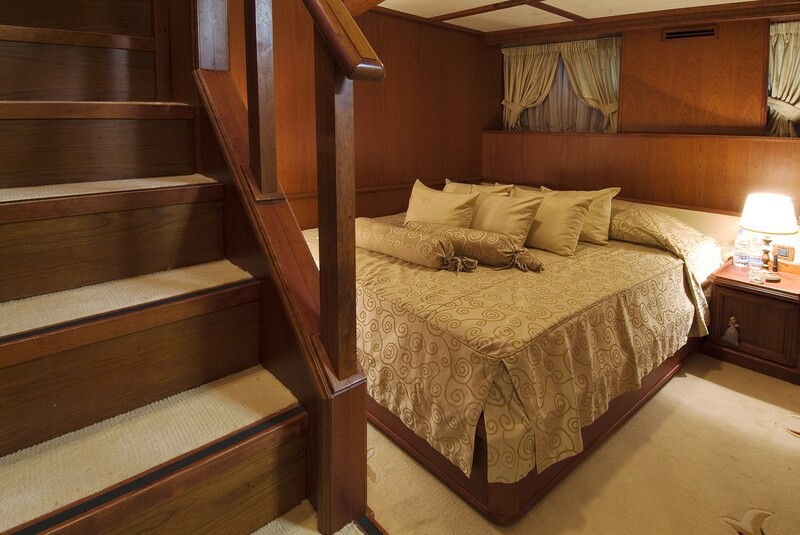 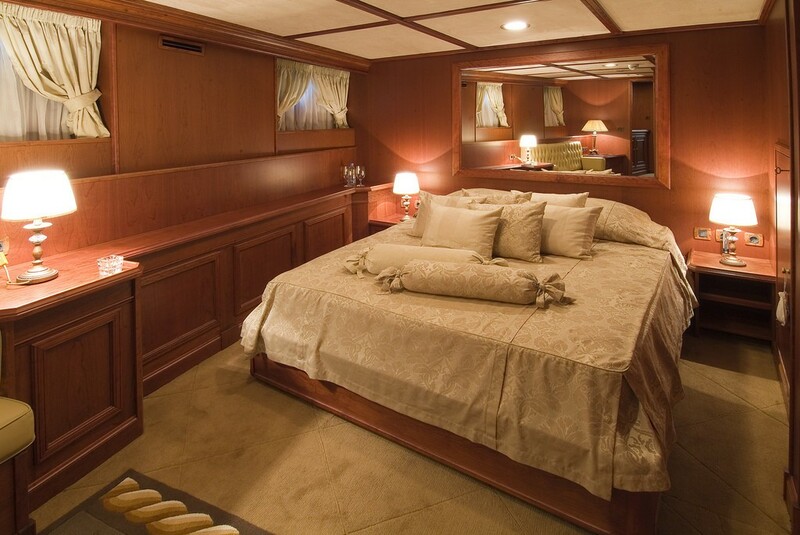 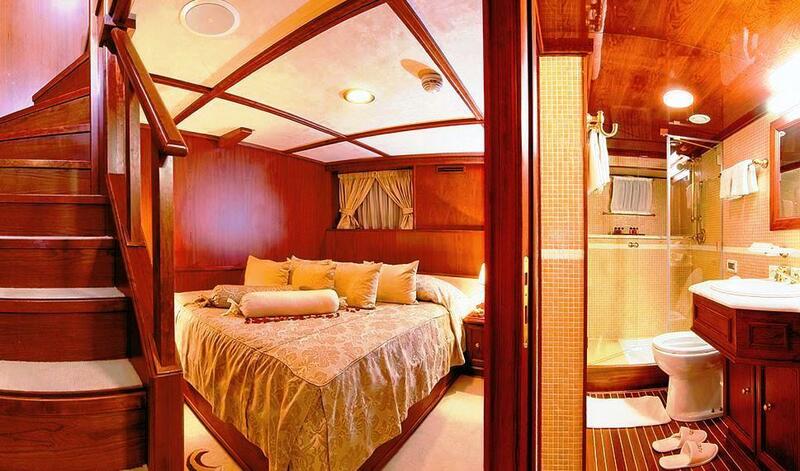 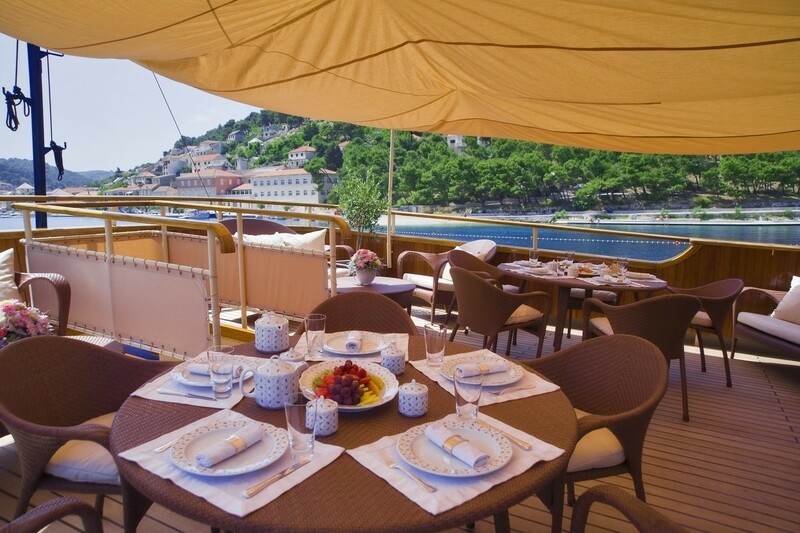 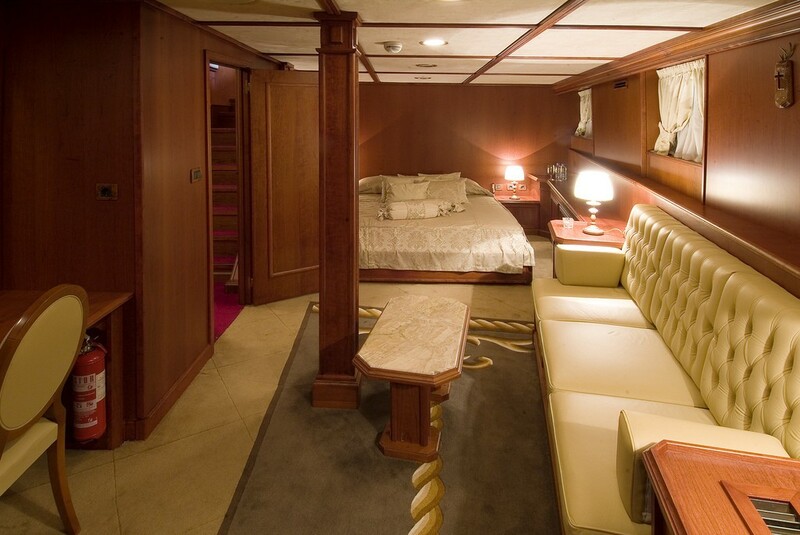 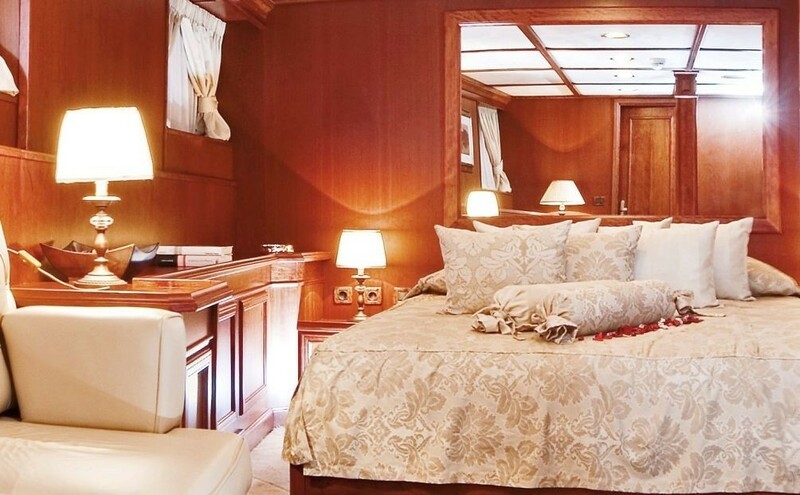 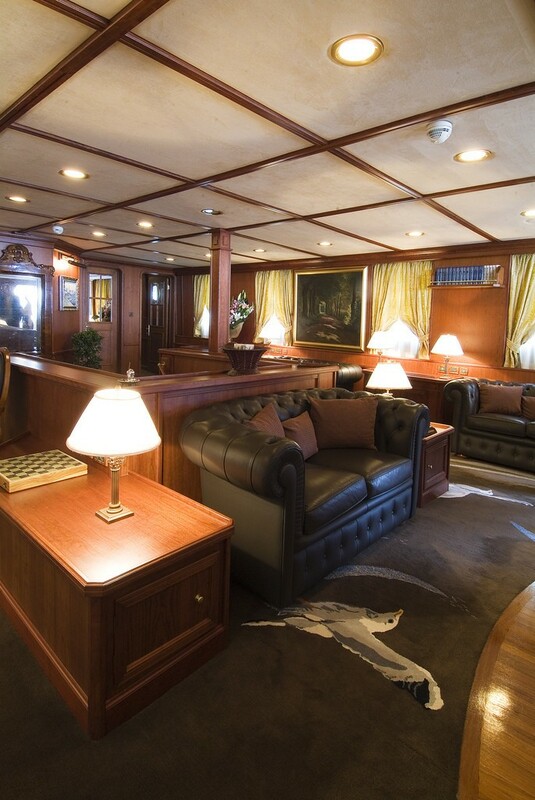 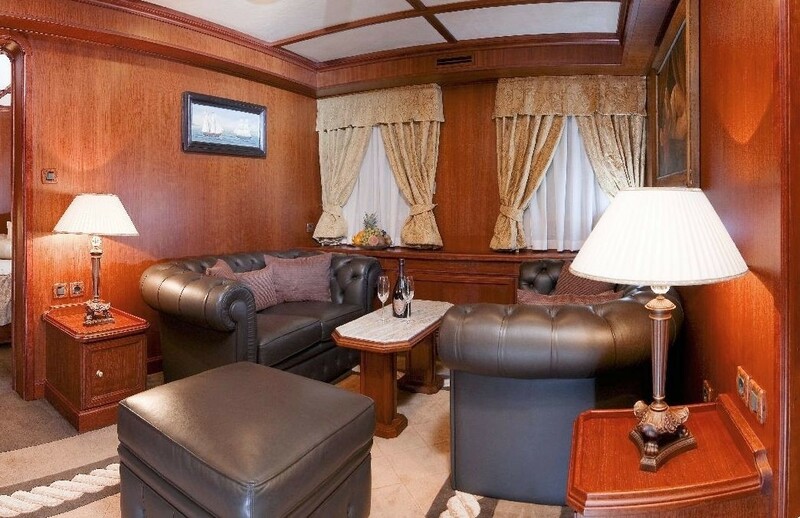 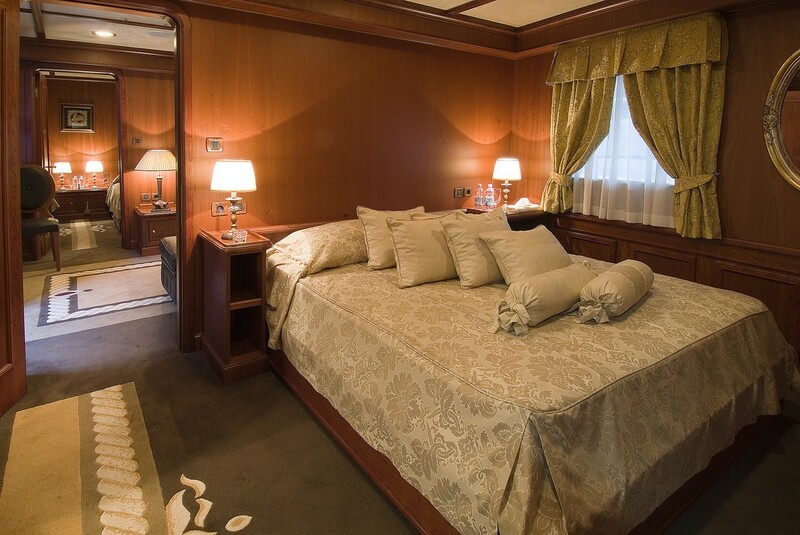 On the lower deck there is a master cabin also consisting of two rooms with queen size beds. 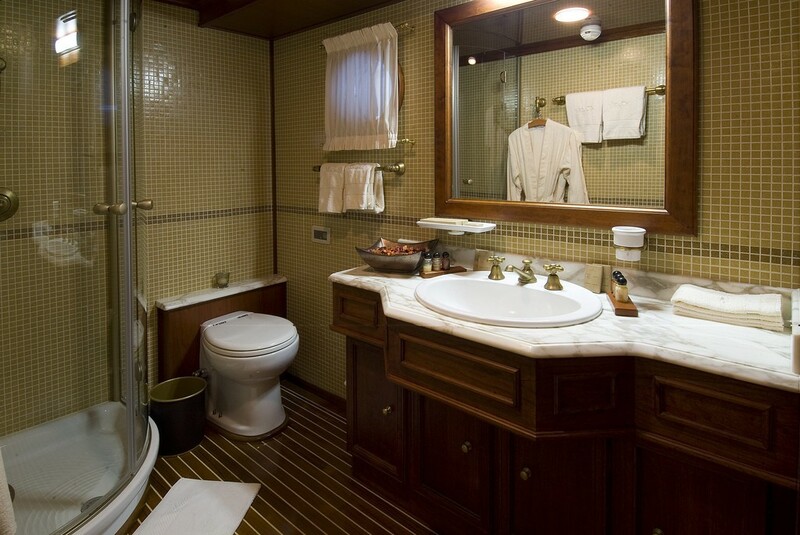 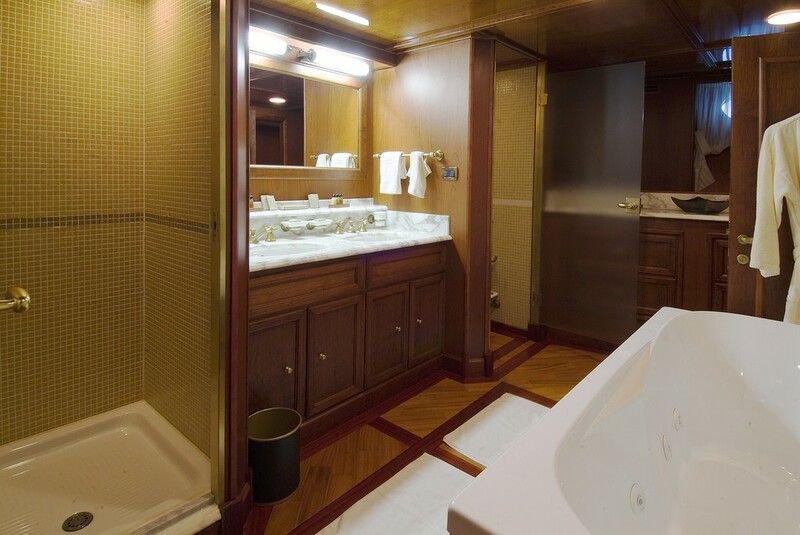 The two rooms have one big common bathroom with Spa Pool and shower cabin. 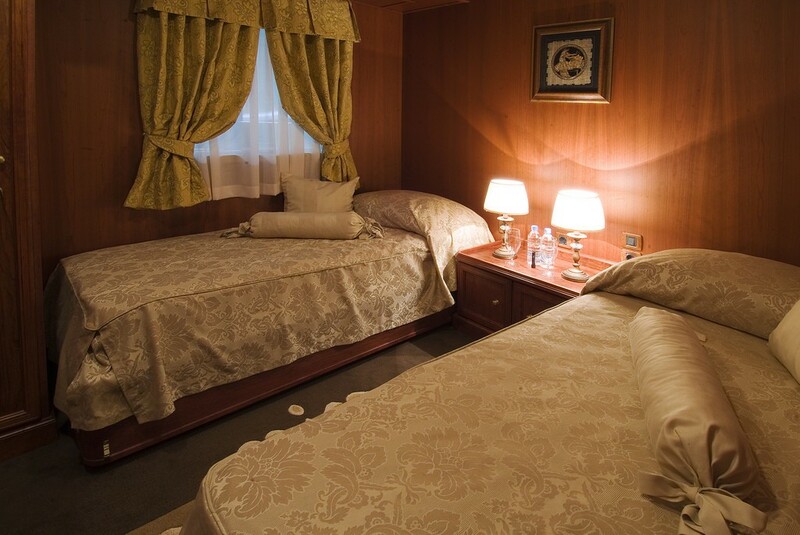 There is also a twin cabin and 2 double rooms both with queen beds all equipped with Sat TV, DVD, CD and a stereo. 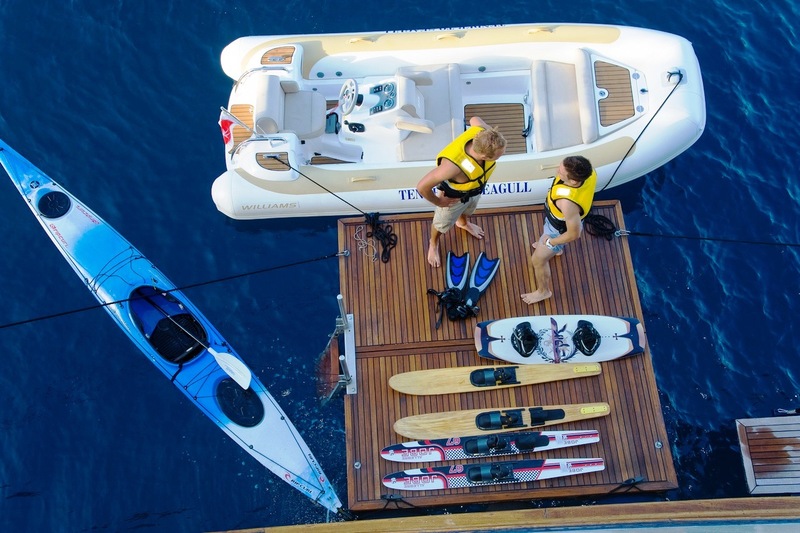 Classic beauty SEAGULL II has a vast range of tenders, water toys and accessories including a Custom Tender with 140 HP engine, a Custom Tender with a 70 HP engine, and a Speedboat for waterskiing with 70 HP engine. 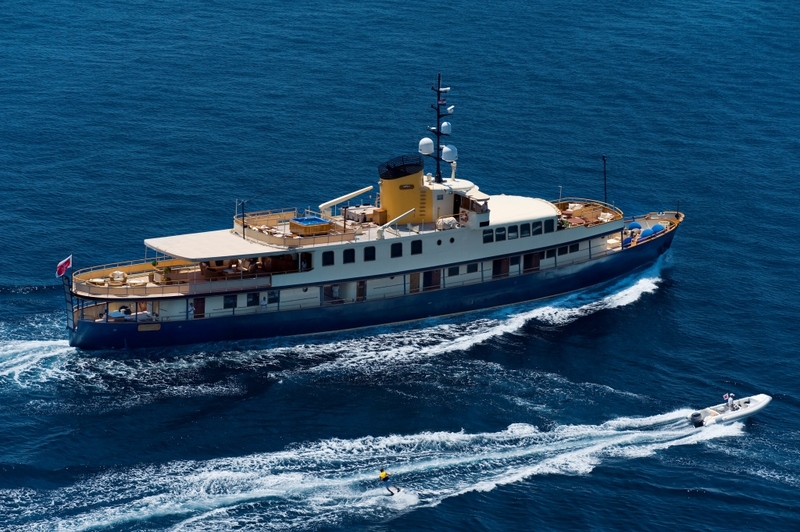 Her toys include a sea kayak, a wave runner, a bathing platform, water skis for children, snorkelling equipment, an exercise bicycle, a rowing machine, a Playstation and Computer with Wireless Internet access. 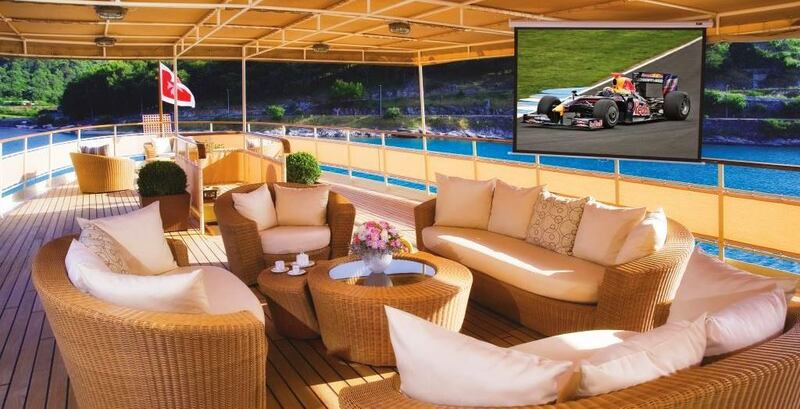 She has Sat TV, DVD, CD and stereo in all cabins and a Deck Spa Pool. 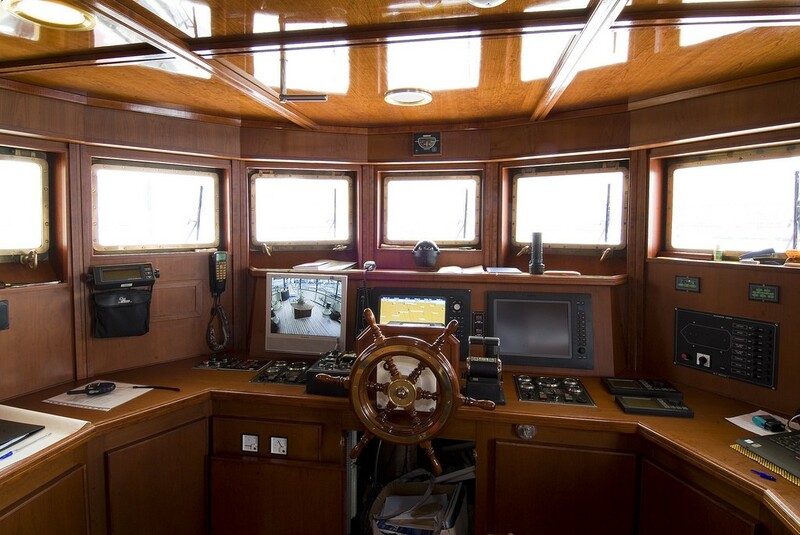 Communications onboard include GPRS, a Satellite phone and Internet, VSAT ANTENNA SYSTEM EPAK SC 90.